The Food Alphabet and More: Get the realme 3 for only P6290 on Shopee! 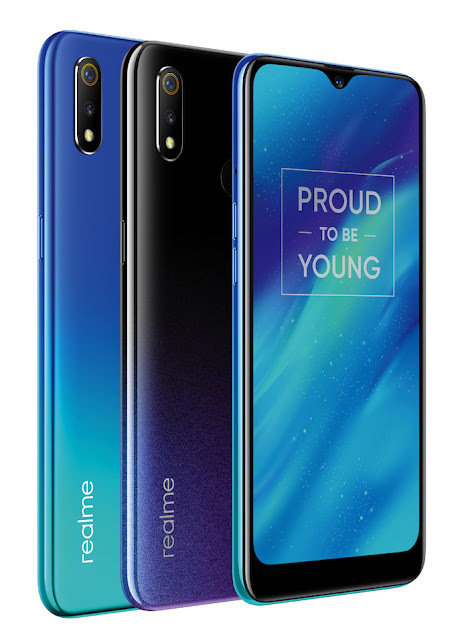 Shopee is releasing another special promo voucher on March 27 for a Flash Sale entitling fans to a marked down price of PHP6,290 for the realme 3. Originally priced at PHP6,990, you can get 10 percent off the real me 3 by using the promo voucher code SHPXREALME3.